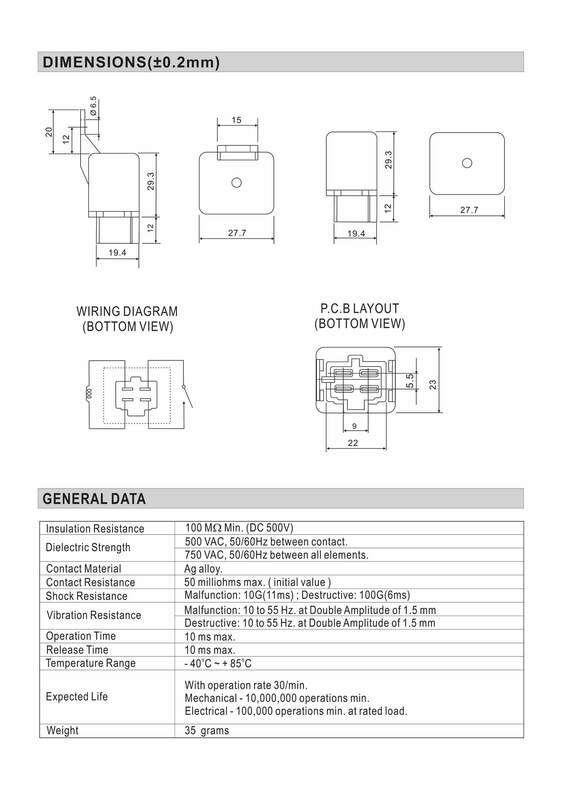 •Multiple choices for cover type. 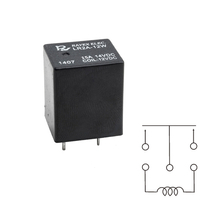 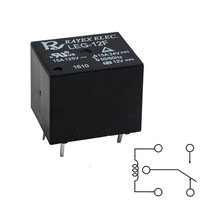 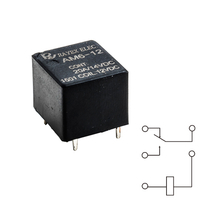 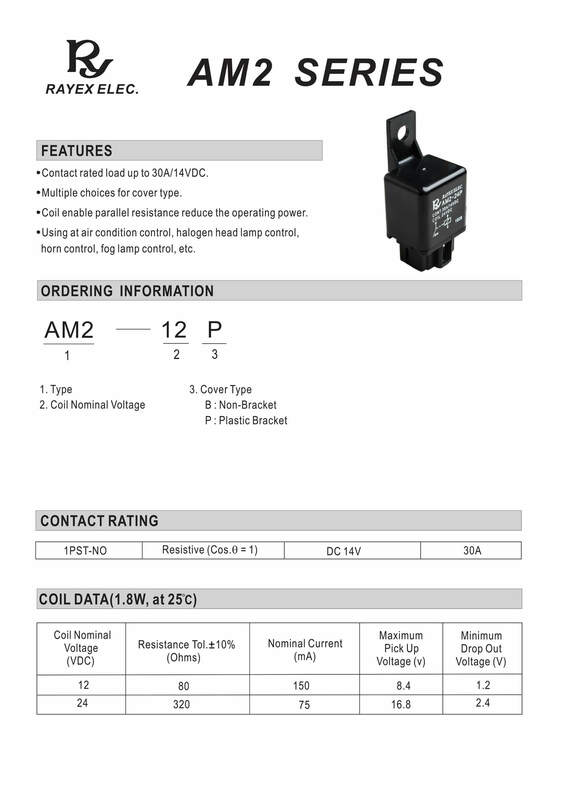 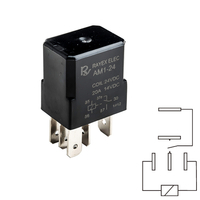 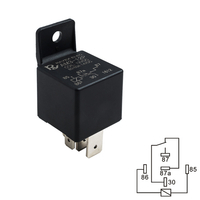 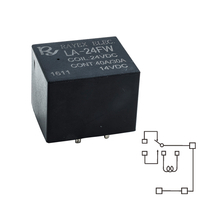 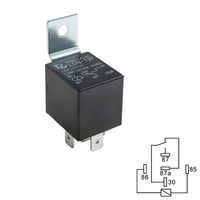 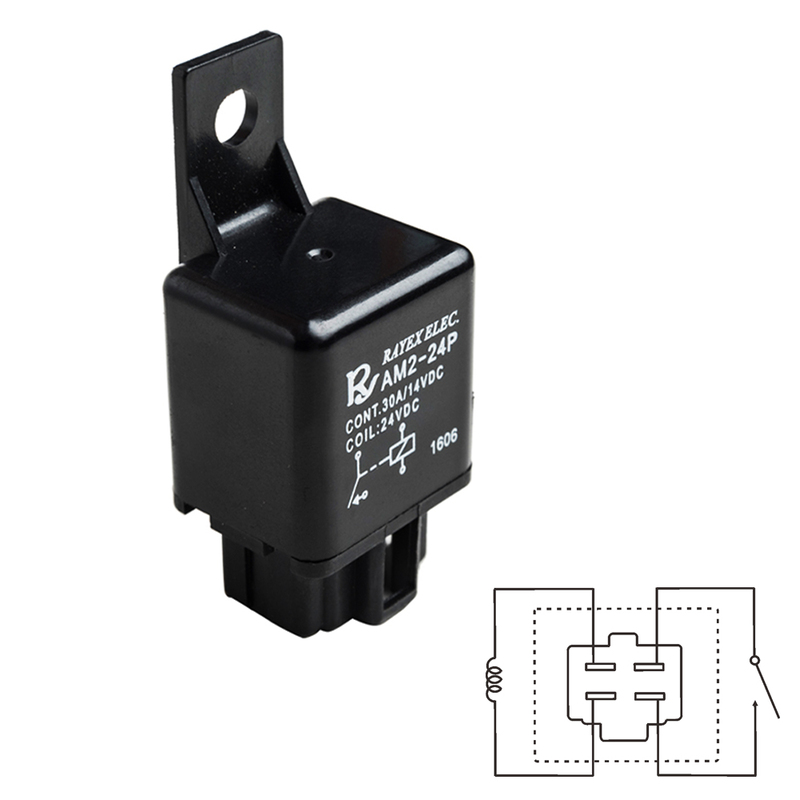 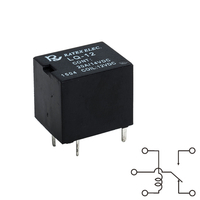 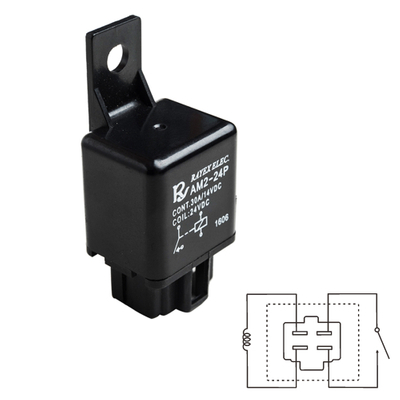 •Coil enable parallel resistance reduce the operating power. 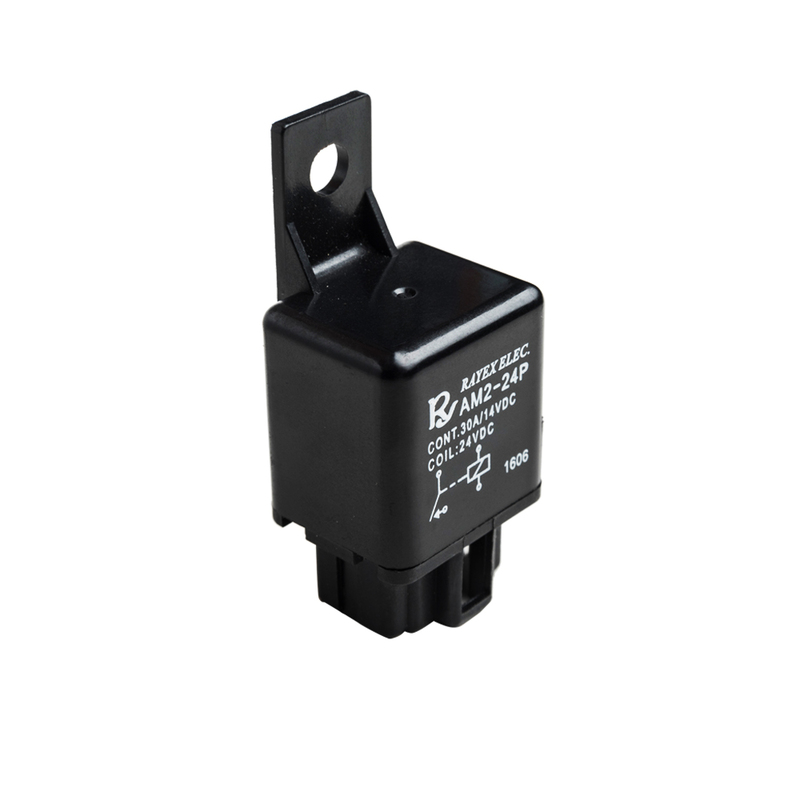 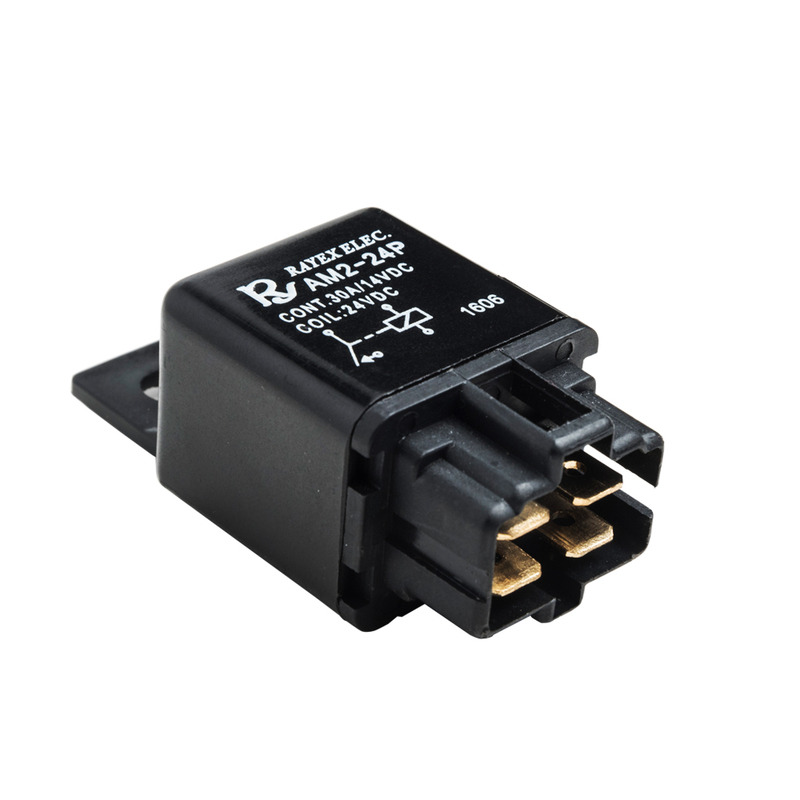 •Using at air condition control, halogen head lamp control, horn control, fog lamp control, etc.